Ready for the Best of Avila Beach Hotels? When you first enter the beautiful lobby of the Avila La Fonda Hotel, you will experience a sense of Old World Mexican hospitality. 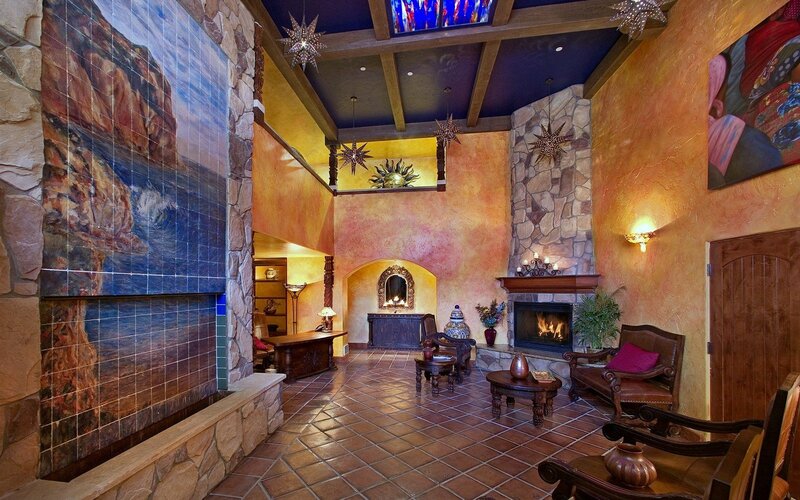 From the beautiful solid wood doors that enter onto traditional Saltillo tile, honored by a massive rock fireplace, enriched with warm colors and hand painted artwork, your senses will immediately relax. This intimate boutique hideaway, with all the luxuries of a family home, and staff that treat you like a dear friend, is ready to pamper you while you enjoy waves, wineries, golf, restaurants and the quaint town of Avila Beach. We invite you to view our gallery, take a virtual tour, and visit our specials and packages to see the offers we have for you. View our hotel gallery, featuring our vibrant, colorful facade, intricate stained-glass and numerous hand-painted tiles. 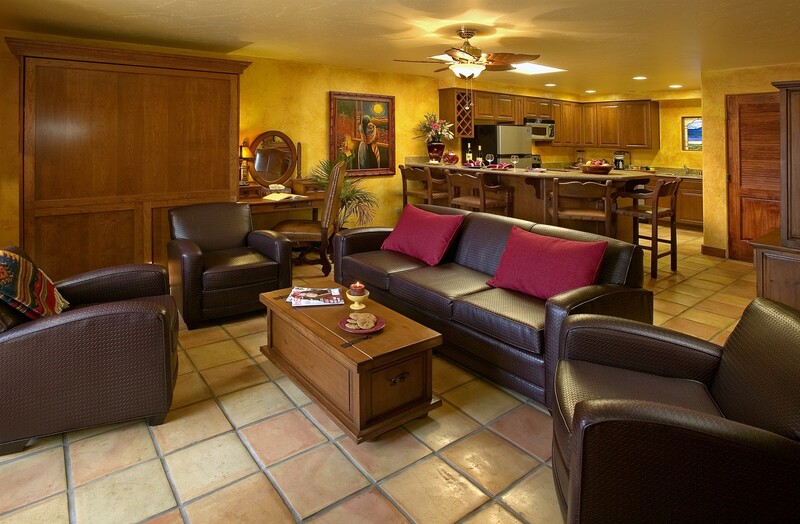 Visit our Virtual Tour to experience the true essence of what Avila Beach lodging should be. 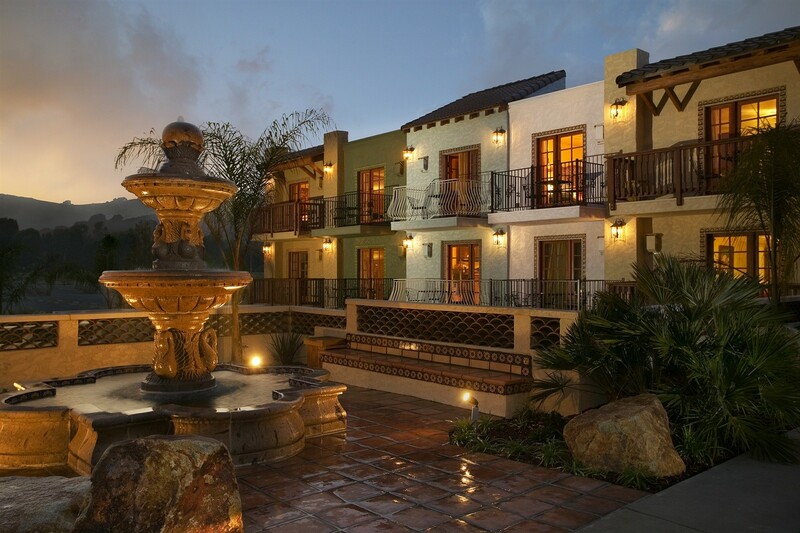 Take advantage of our special offer for the Holidays and gift the Avila La Fonda Hotel for 30% off!